Industry panels, cooking class, holiday parties, Crab Feast, you name it, we host it! Make sure you check out our events calendar for the next event in your area! Join Hopkins' exclusive alumni networking platform and keep in touch with classmates, find a mentor, or get a lead on job opportunities. 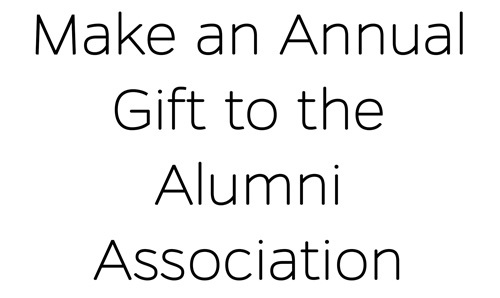 Your support ensures we can continue to provide services and resources for alumni young and old, near and far. Give back and see your dollars put to good use. 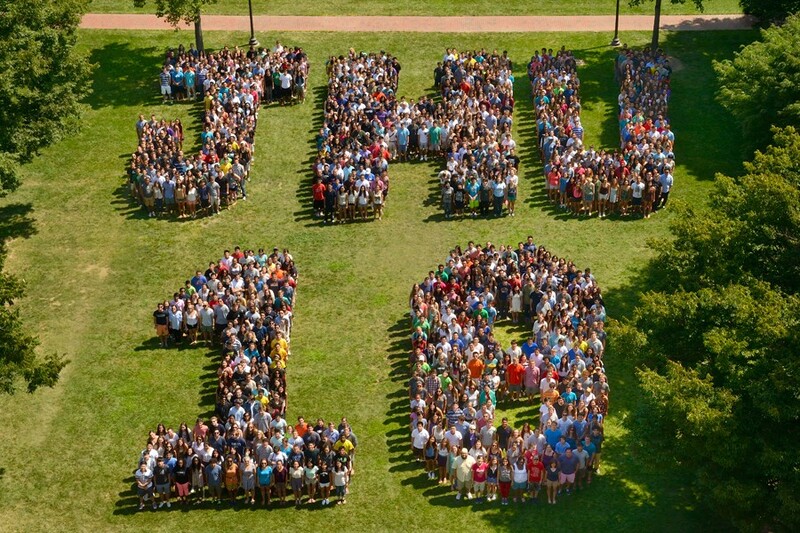 From local events to Young Alumni Weekend, we want to keep you up to date on university and alumni news. 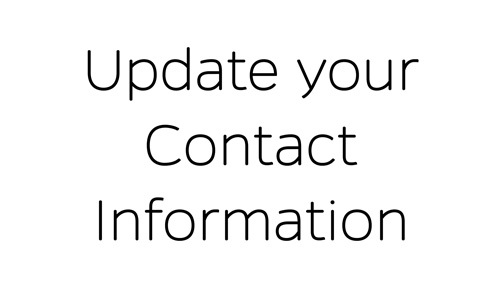 Please keep your contact information updated to help us make that happen! 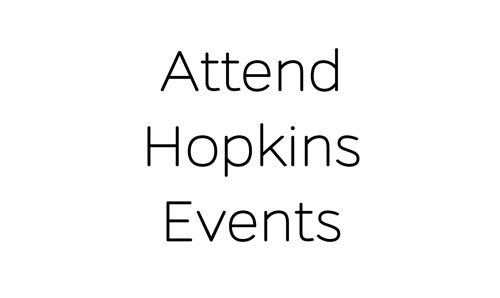 Want to share the latest news and events going on at Hopkins to your friends, followers, and colleagues on Facebook, Twitter, and LinkedIn? 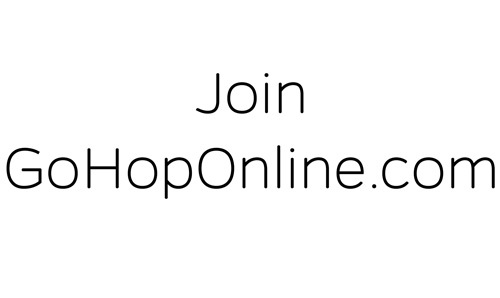 Become a Hopkins Promoter and help spread the word! Each time you share content, you’ll earn points for more chances to win prizes. Learn more and sign up at alumnijhu.socialtoaster.com.